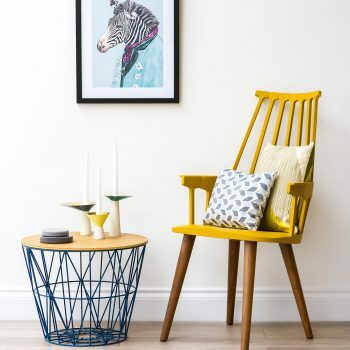 Now’s the time to share your love and support as the 2017 nominations for the Amara Interior Blog Awards and the Saveur Blog Awards are open! Forever are we grateful to all those who continue to inspire us with our stories as much as we inspire you. Click the buttons below to cast your vote and help Hadley Court win an award thanks to your readership! This year there were over 800 blogs nominated across ten categories and now is the time to vote for your favorites. Voting closes at 5pm BST on Friday 15th September 2017! 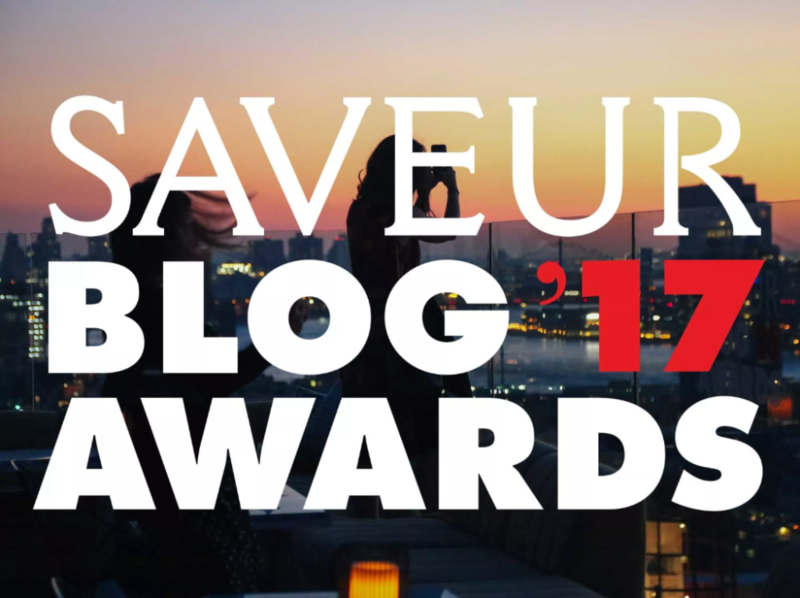 Out of 30,000 nominations, the Saveur team has selected the 72 finalists for this year’s Saveur Blog Awards. Now it’s your turn again to vote for Hadley Court through Wednesday, September 6th.